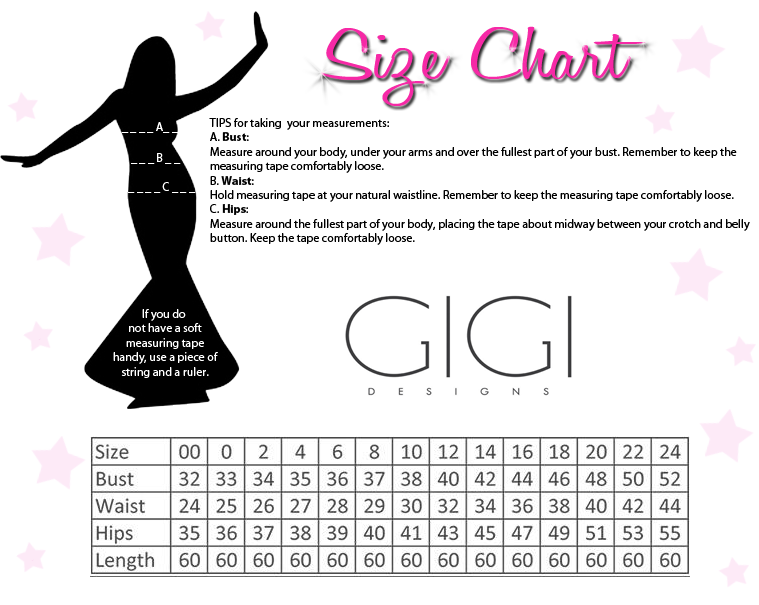 Gigi 26182 is dripping in jewels. Beautiful beading cascades down the dress from the neckline to the hemline. 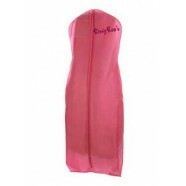 This form fitting long dress has a high halter neckline that leads to a sport racerback style on the back. Slight cut outs on the side lead to an open back above the center zipper closure at the lower back.